Kerry Bodine is a customer experience expert and the co-author of Outside In. Her research, analysis and opinions appear frequently on sites such as Harvard Business Review, Forbes, and Fast Company. 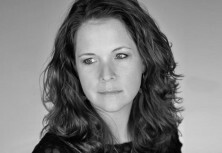 Kerry Bodine is independent customer experience consultant with expertise in human-centered design, journey mapping, marketing, and branding. 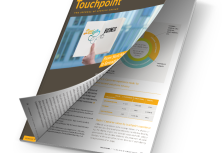 Kerry contributes a regular column to Touchpoint, the journal published by the global Service Design Network. She is a frequent keynote speaker at public conferences and private corporate events around the world.